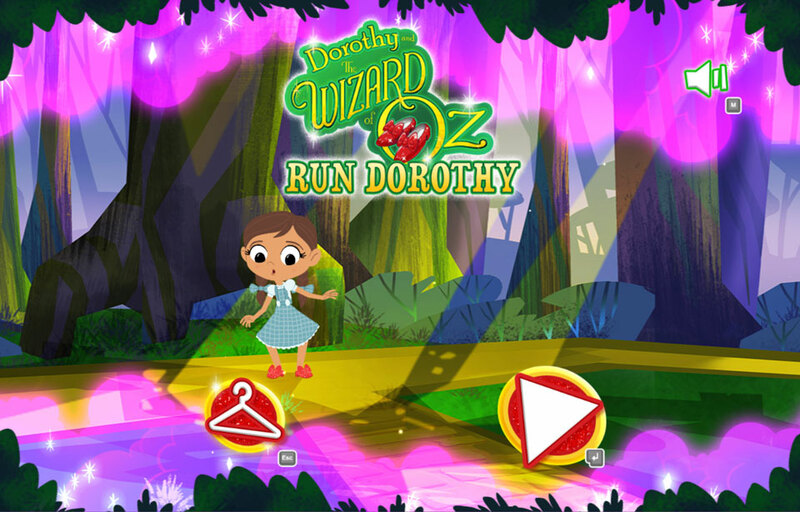 Run Dorothy is a swipe to move reaction game where Dorothy enters the woods of Oz to help find her lost friends. 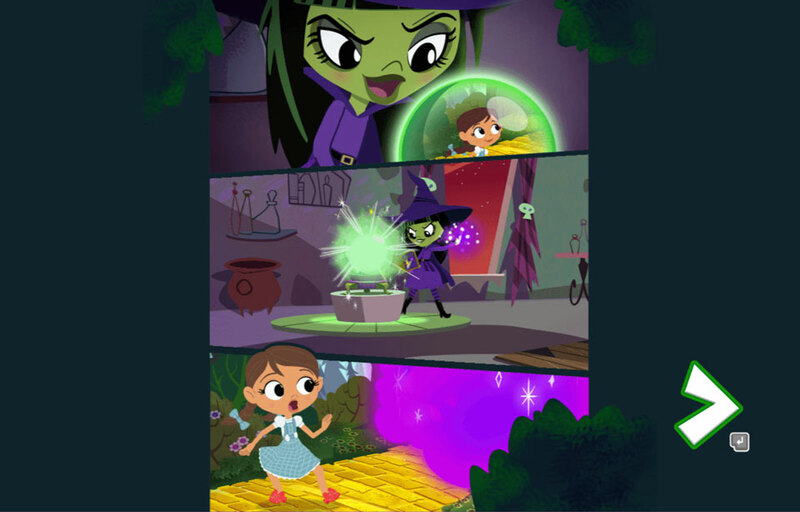 Beware the Wicked Witch is watching, sending her magical mist cloud to surround and trap you. 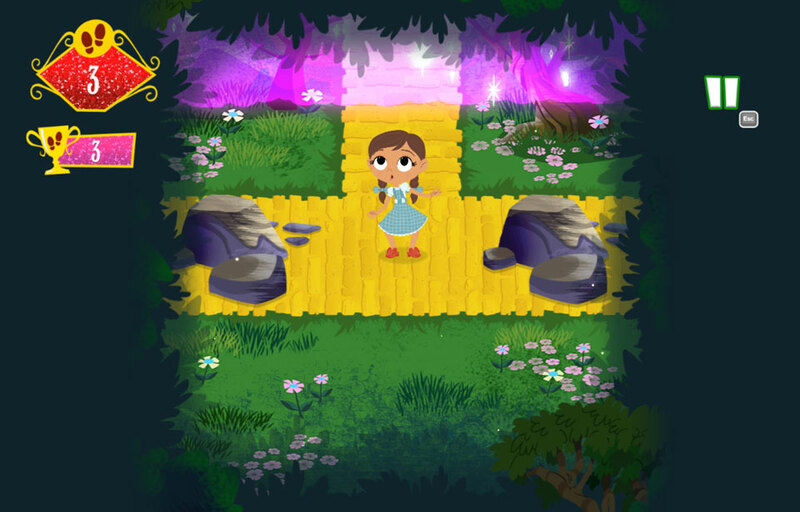 Dorothy and The Wizard of Oz is a new animated show on Boomerang, based upon the classic film, taking Dorothy on new adventures. 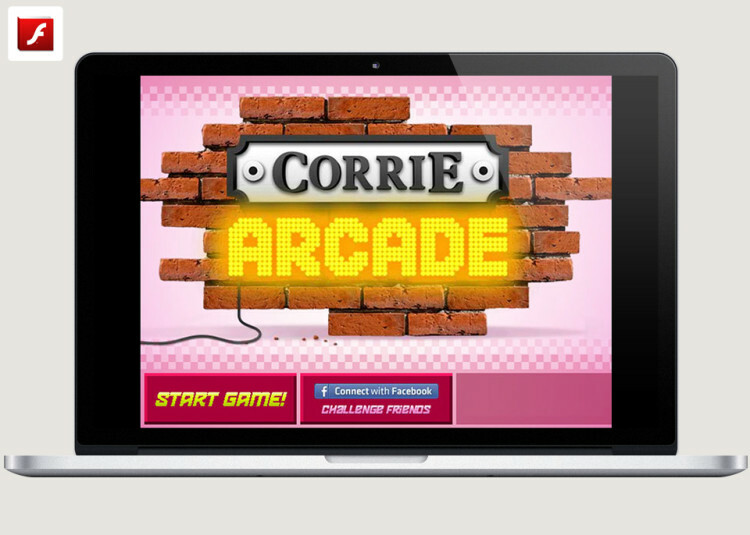 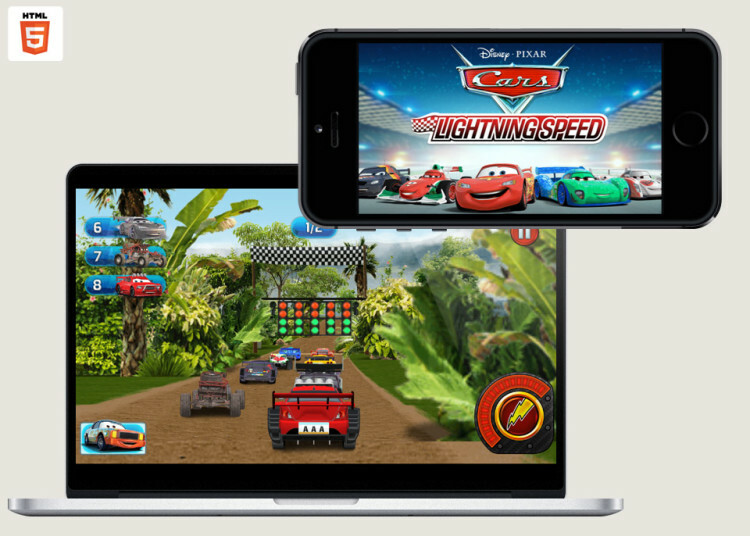 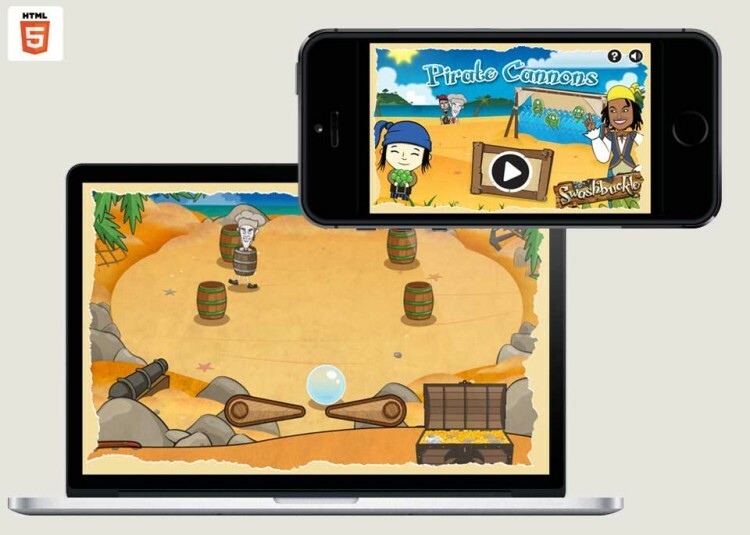 Although the game works on web seamlessly, it was designed primarily as a portrait mobile free-to-play HTML5 game. 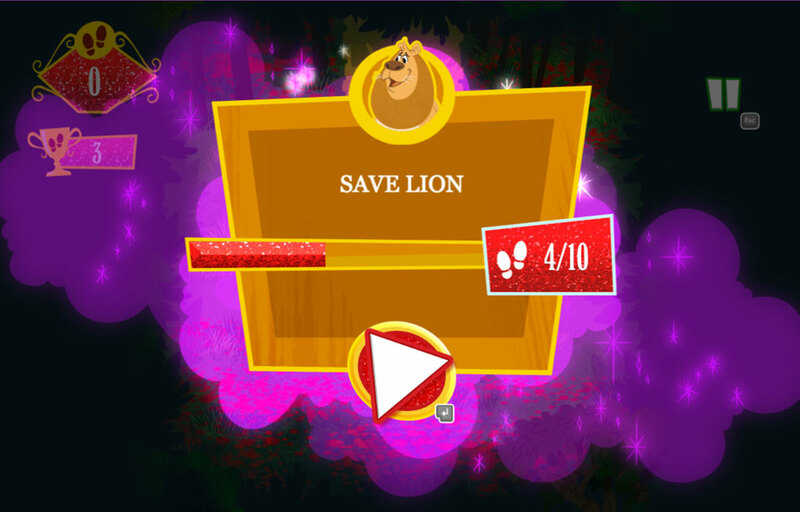 The play mechanic is very simple: every time you enter a room, there are a varying number of exits. 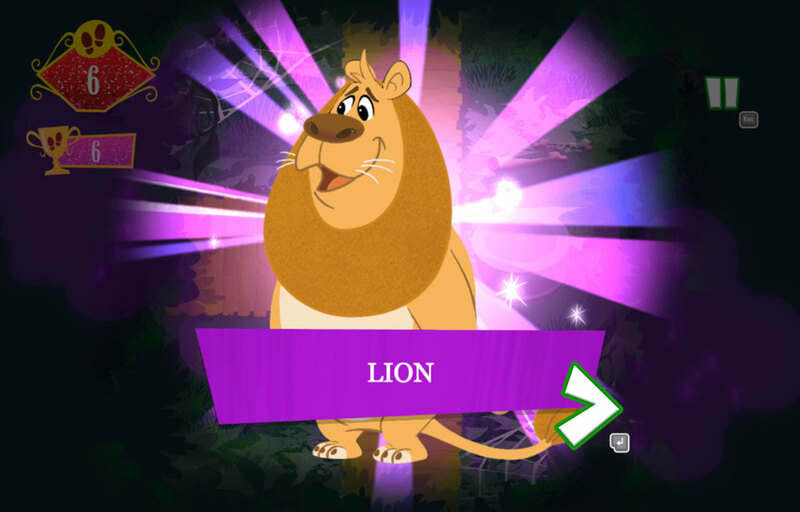 Some are open, some are traps, and some will change state. 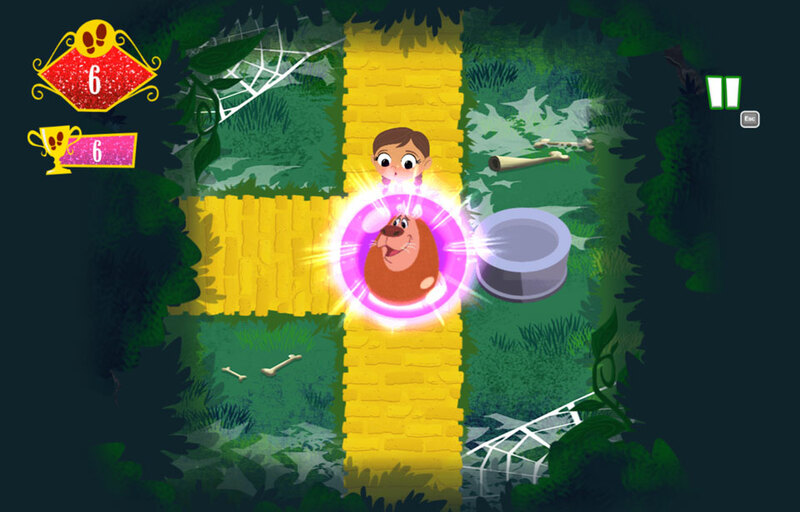 The magic mist can come in from any side and the player has to rect quickly to keep Dorothy safe. 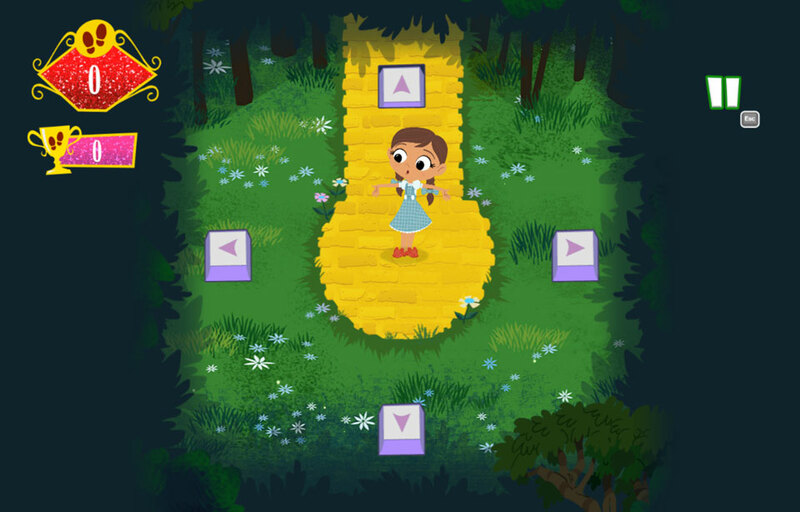 Each of her friends is trapped a given number of steps away from you. 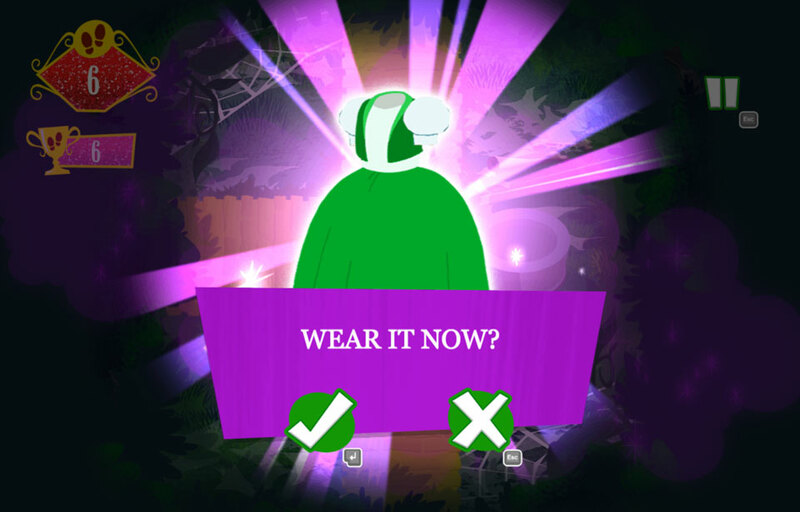 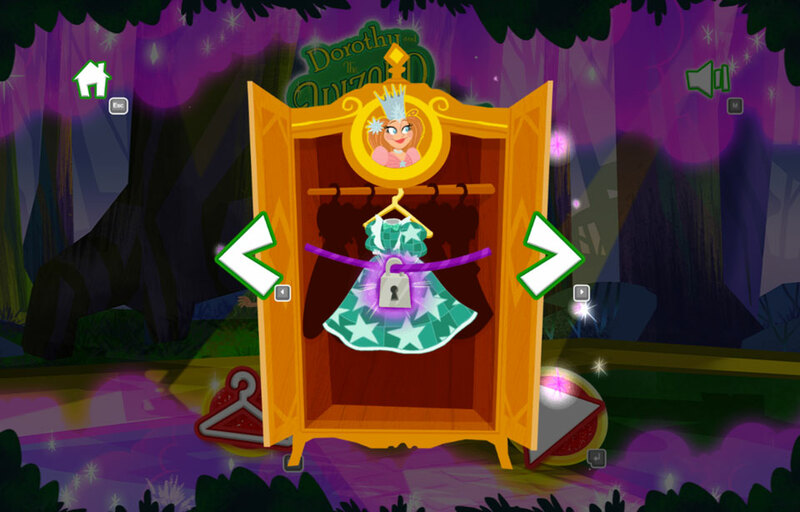 There is also an unlock and reward mechanism whereby different friends reward Dorothy with new outfits to wear while playing. 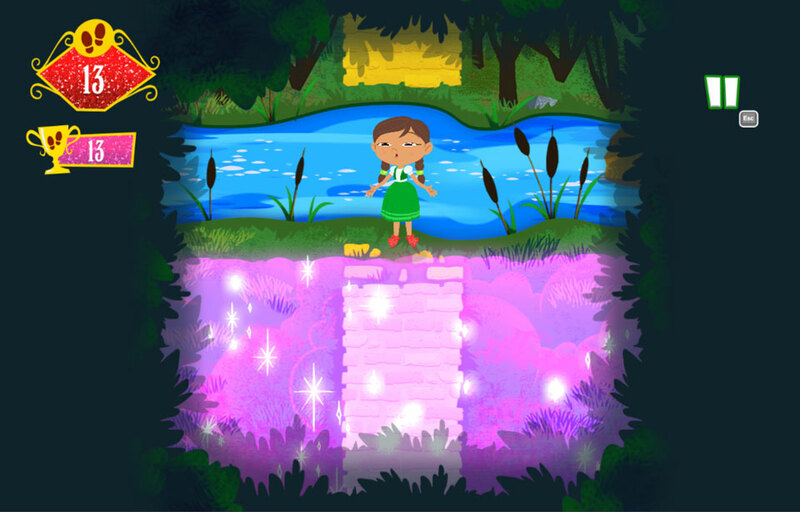 The game property has a female audience skew to it, but is a great little game for boys and girls with excellent replay value.